1.kami menawarkan keperluan individu kenderaan, disesuaikan mengikut keperluan anda. 3. masa penghantaran kami adalah sangat pendek. 4. kami menawarkan pelbagai kaedah shiping dan kaedah pembayaran. 5. kami tertumpu pada penggunaan produk dan menghadapi khidmat nasihat peribadi. 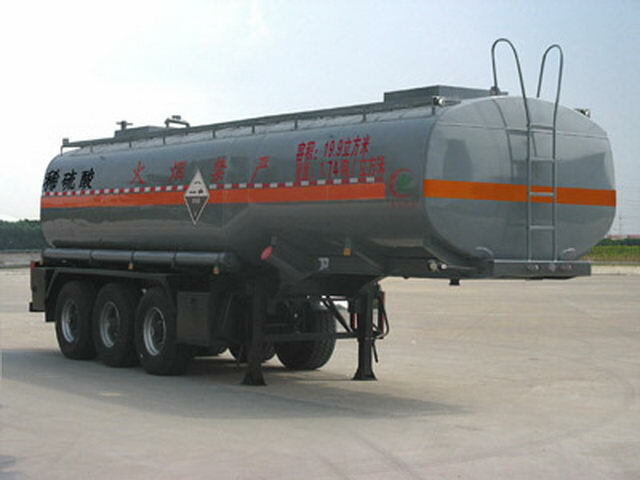 Effective volume of tank:19.9Cubic metre,Medium name:Dilute sulfuric acid,density:1.74ton/Cubic metre,Item No. :8,Tank size(mm):Tank front end(Long x long axis X short axis):3600*2150*1200;Tank back end(Long x long axis X short axis):6600*2150*1400. 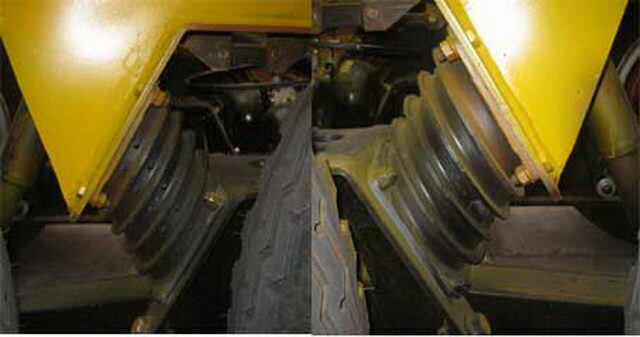 Tractor with speed limiting device. The optional air suspension vehicle. 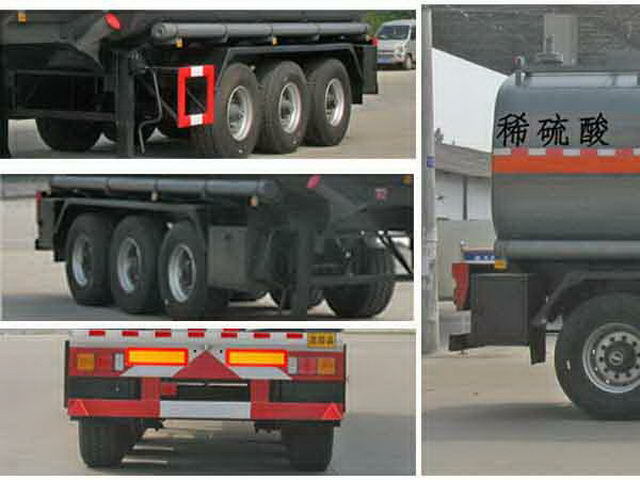 Protective material:Q235Acarbon steel,Connection mode:The left and right sides and the rear lower part are protected by welding connection,Rear section size(mm):120*50*5,Rear protection height(mm):520.ABSManufacturer: WABCO vehicle control system(China)Limited company,ABSModel: 400500XXX0. 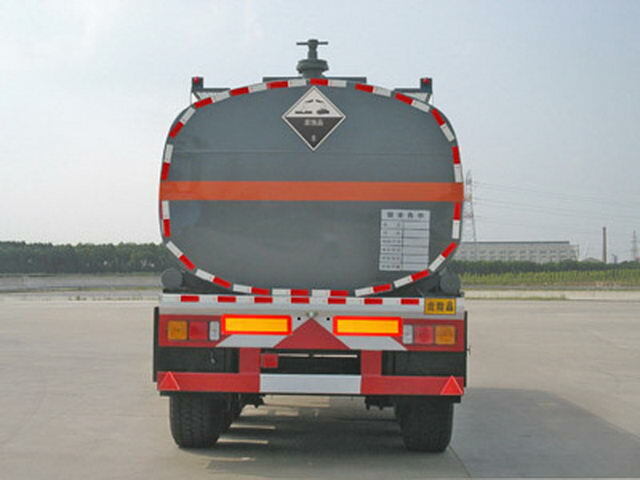 Use of tractor trailer for towing dangerous goods transportation.